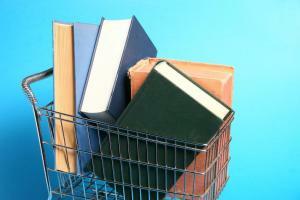 For many authors, the hardest part about writing and publishing a book is knowing how to do it correctly. 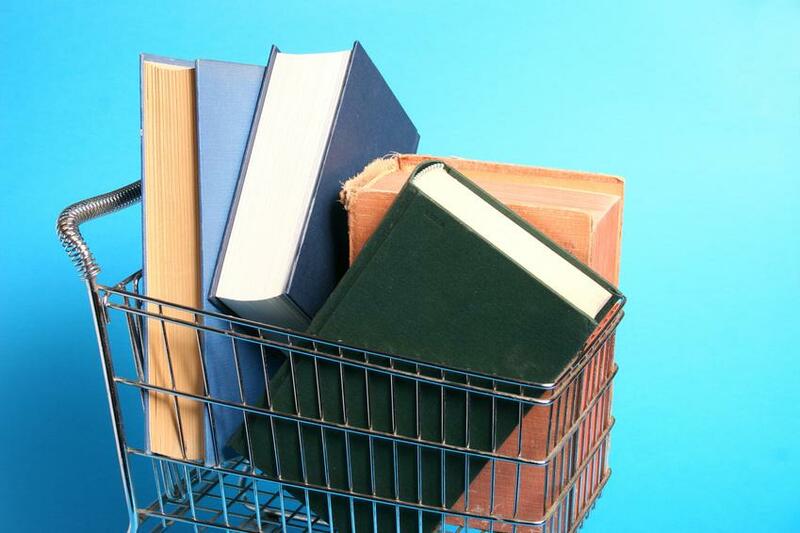 My colleague, author, and writer’s coach Teresa Funke has launched a tool that anyone who’s self-publishing a book will find full of essential information. 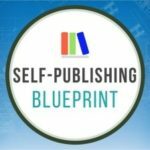 The Self-Publishing Blueprint was created by Teresa and her partners at Writing Blueprints. Teresa’s all-in-one resource helps you cut through the confusion of self-publishing and save you from making costly mistakes. This 9-unit online tool walks you through every aspect of producing, publishing, and promoting your book. It features detailed videos, checklists, and worksheets to help you choose the self-publishing path that’s perfect for your project. Here’s the best part: Once you buy this online tool, you own it, and can use it again and again as you produce new books. It’s like having an expert at your fingertips.